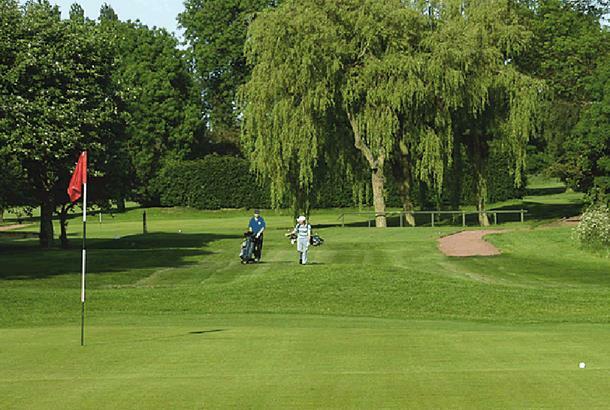 Accuracy off the tee is critical on this tight parkland layout with Birstall providing a game of two halves: the opening nine features three par-4s within range of decent hitters while the back nine is considerably longer with the closing five especially tough. Coming down the stretch you encounter three demanding 400-yards plus par-4s – two of them severe doglegs – a 200-yard par-3 with a 530-yard par-5 rounding things off. 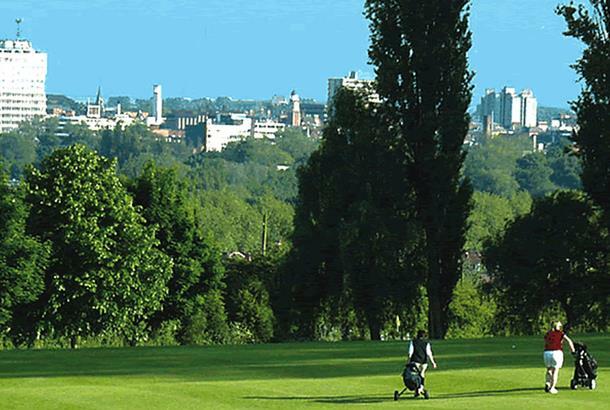 The Birstall Golf Club is one of the oldest golf courses in the entire county of Leicestershire and is located on high ground to the north of Leicester, enjoying fine views over the city, the hills of Charnwood forest, and to the east over Rutland and over towards the town of Stamford. 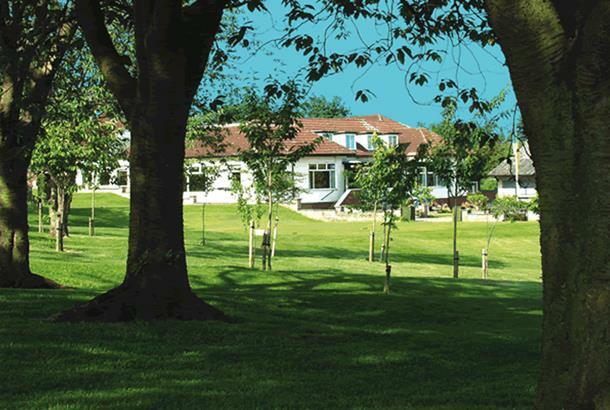 The golf course at the Birstall Golf Club is a delight to play, providing a fair and exciting challenge to the golfer and is suitable to golfers of all levels, whether beginning or an advanced player! There are many mature trees dotted around the course which is fairly easy walking.